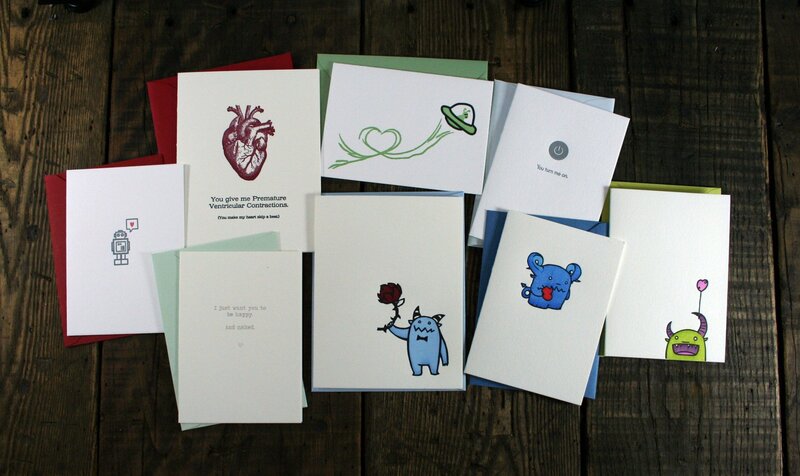 Hello, Letterpress Lovers! 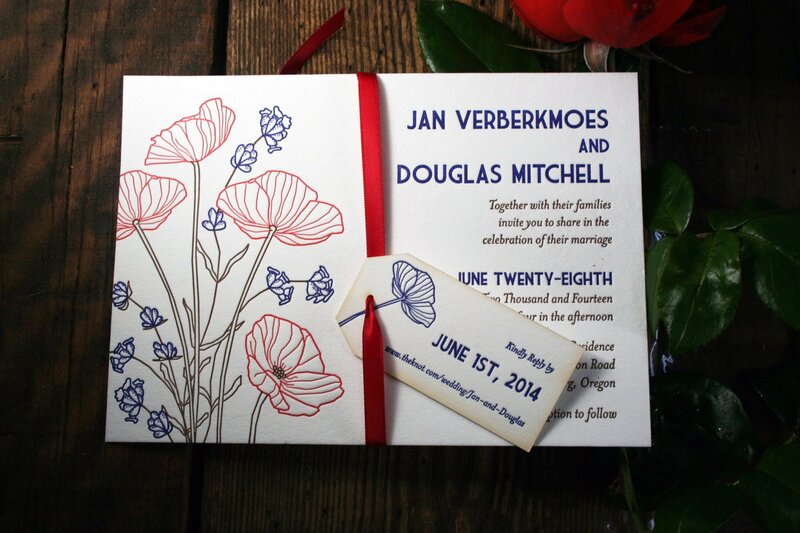 Twin Ravens Press is going to be launching a letterpress greeting card and stationery subscription service soon! Think of it as a wine club for stationery lovers! For as little as $19.99/month, you can receive a box of specially curated paper goods and other items directly to your mailbox! No more not-having-a-card-when-you-really-need-one, and no more having to go to the store last minute, because you forgot to buy a card for that special someone, or big event! With this service you can get new, exciting, beautiful stationery and cards delivered directly to your door! And, who doesn’t love getting awesome surprise mail? Before we launch this new service though, we need your help! Please check out our short survey and give us some feedback on what you’d like to see for this service. Three lucky survey participants will be entered to win a free month when we launch! 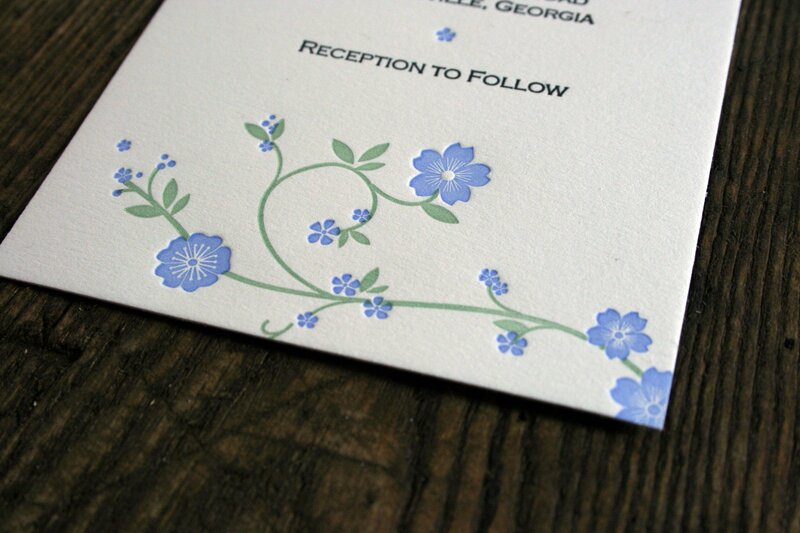 May Custom Printing Special: 20% Off “Floral” Wedding Collection Invitations! 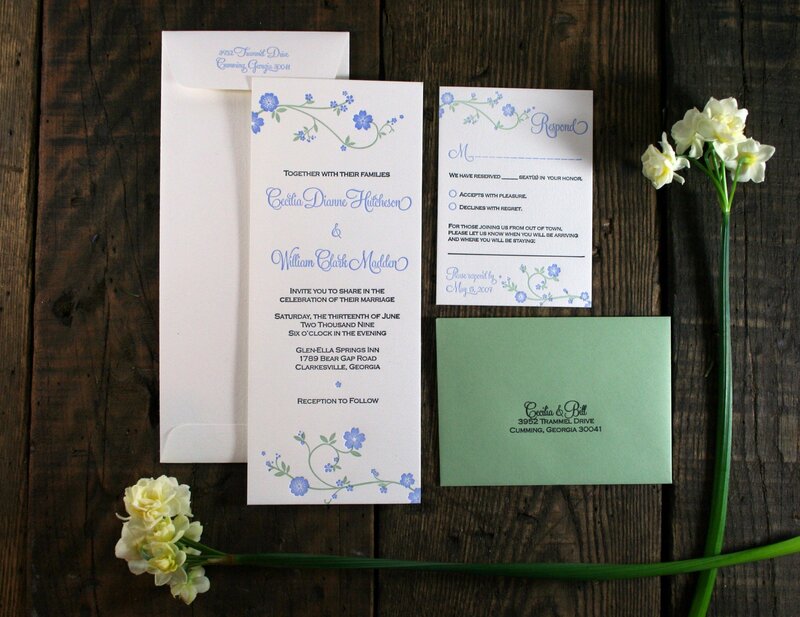 For the month of May, enjoy 20% off* all wedding invitation designs in the “Floral” section of our Wedding Collection. Whether it’s “Blossom”, “Magnolia”, “Tagetes”, or any of the other fabulous designs in that section, that suit your fancy, you can get a great deal by placing your order with us in May! Customizations including papers, envelope colors, ink colors, and wording are available for any of these designs! To place your order, and get 20% off, simply sign a contract and put down a deposit for one of these suites on or before May 31st. Feel free to contact us for more details! *Please note: discount excludes platemaking, special-order materials, and shipping. March has been a busy and exciting month for Twin Ravens Press, and we have a lot of new things in store for you in the works! We were so busy in fact, that I pretty much forgot about our deal-of-the-month for March, which means, you get it for the rest of March and all of April!! How great is that?!? 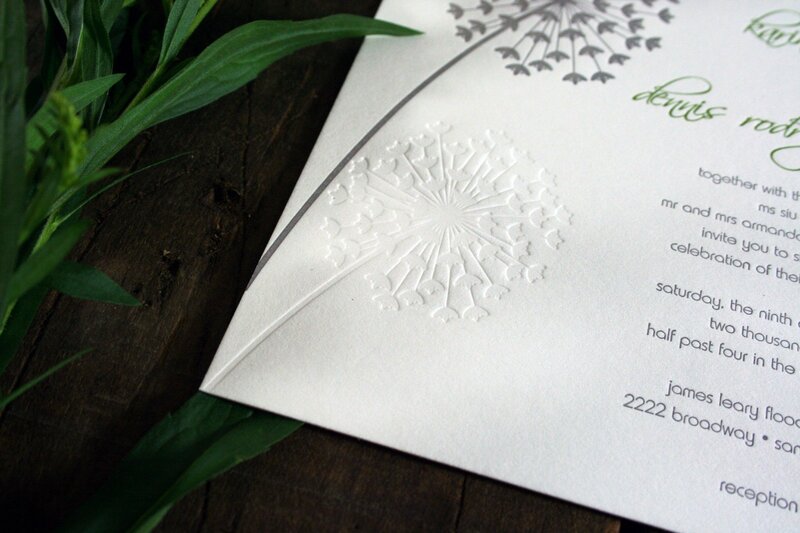 For the remainder of this month through April 30th, Twin Ravens Press is pleased to offer 20% off* all wedding invitation designs in the “Modern” section of our Wedding Collection. Whether it’s “Darling”, “Declaration”, “Modern Romance”, or “Your Truly” (or any of the other fabulous designs in that section) that suit your fancy, you can get a great deal by placing your order with us in March or April! Customizations including papers, envelope colors, ink colors, and wording are available for any of these designs! To place your order, and get 20% off, simply sign a contract and put down a deposit for one of these suites on or before April 30th. Feel free to contact us for more details! Eugene, Oregon! Join us this afternoon, Friday, February 5th for the First Friday Art Walk in downtown, Eugene! 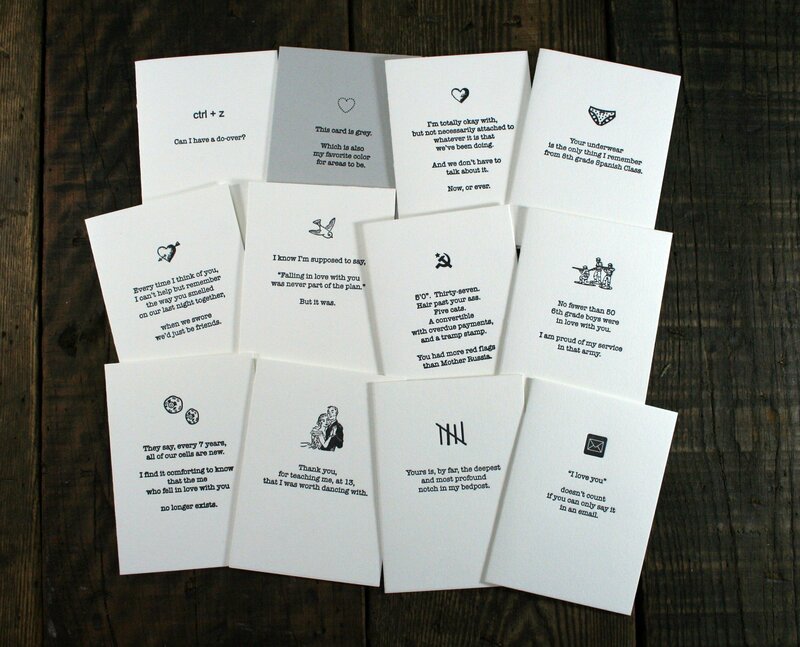 We will be doing a letterpress demo at Passionflower Design located at 128 West Broadway, along with members of the Valley Calligraphy Guild who will be showing off impressive penmanship, just in time for all of your Valentine’s Day card and shopping needs! You may have joined us for Art Walk at Passionflower this past December when we were there right before Christmas! If you did, you would have seen me with our tiniest letterpress Kelsey, aka “The Brat” printing the adorable holiday tags pictured below (that’s me, in the suspenders!). Join us again for a new letterpress printing demo, some pink champagne, gorgeous Valentine’s cards and gifts, and more from 5 pm – 9 pm! I hope to see you there! Portland, Oregon! Check out our newest retailer! 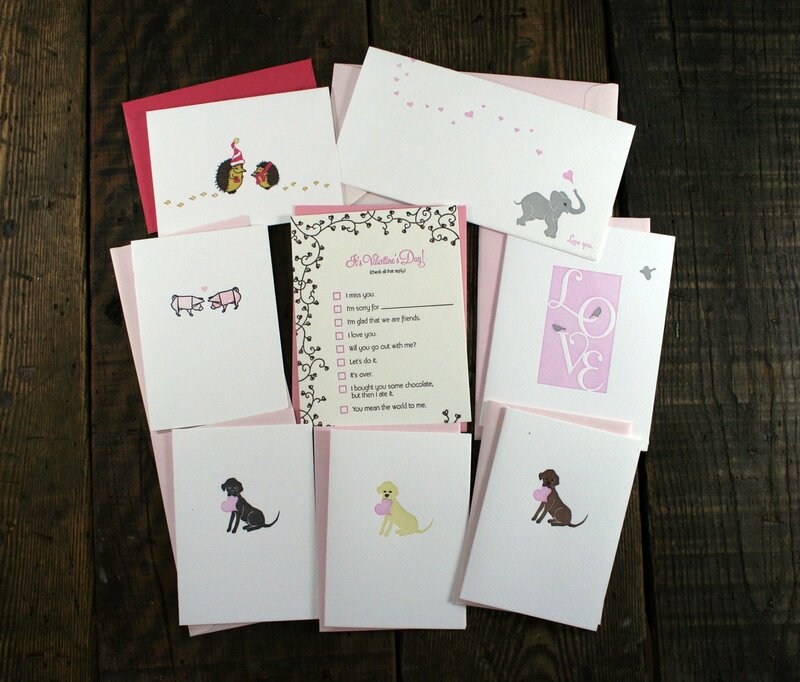 You can now shop for adorable Twin Ravens Press cards and coasters at Elephants Delicatessen on NW 22nd! Elephants has had the pleasure of providing awesome local food and other products to the Portland area and beyond since 1979! 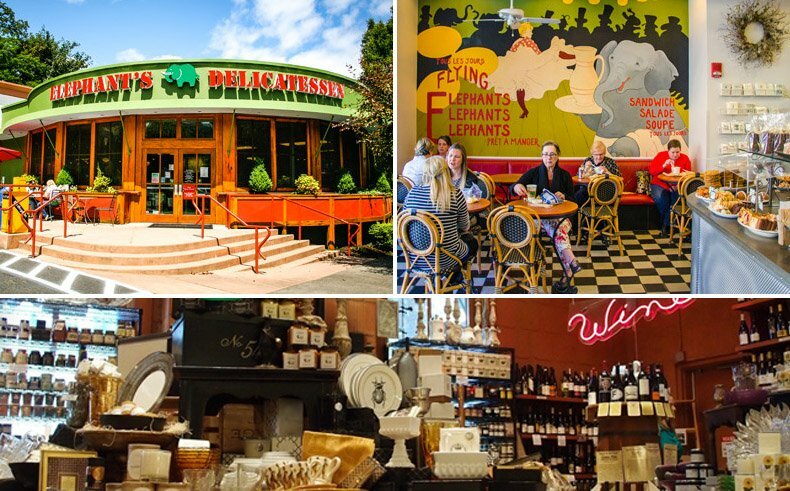 From great local wines and cheeses, handmade sandwiches, catering, coffee & tea, and a scrumptious bakery, Elephants is a great place to grab a bite and also shop for great local gifts and foodie items! We’re so happy they’re carrying our stationery and coasters! Next time you’re in the NW 23rd area, stop by Elephants, grab a bite to eat and pick up a card or two! 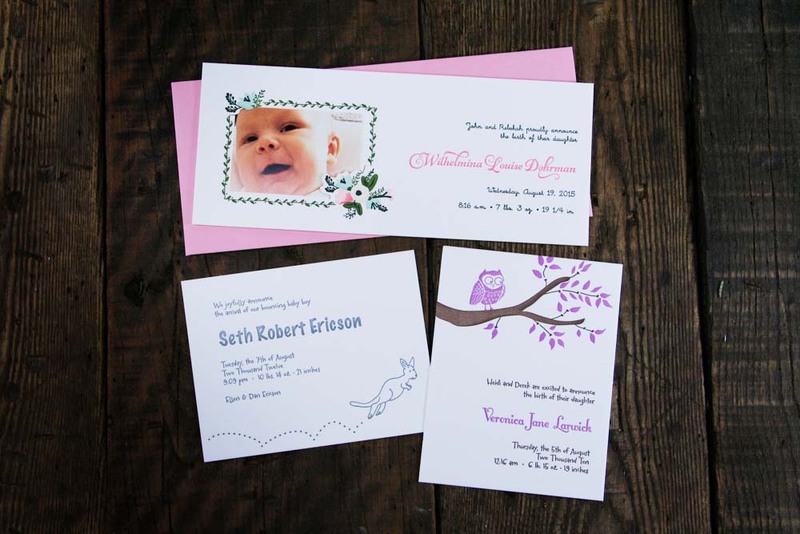 Are you an Oregon retailer looking to carry Twin Ravens Press cards and paper goods? Head on over to our wholesale application and get in touch, or get in touch with our regional manufacturer’s rep, LeAnn Wassom, of The Vintage Collection. We’d be happy to work with you! Not in Oregon, but still want to carry our products? Click the link above to our wholesale application and contact us! We’re happy to ship anywhere! 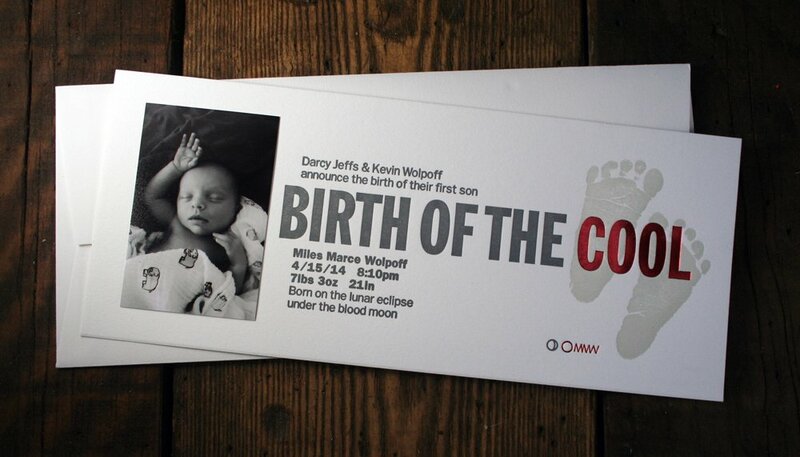 February Custom Printing Special | Baby Announcements & Shower Invitations! One of my favorite people (Hi, Isha!) is about to have a baby any day now (she’s due this Friday) and in celebration of her impending tiny person’s arrival, I wanted to offer 20% off of all custom printed baby announcements and shower invitations to you, for the month of February*. You can check out many of the adorable announcements we’ve designed and printed in the past in our Baby Announcements section! Are you throwing a shower or having a kiddo of your own this spring, but not during the month of February? That’s cool too! Place your order with a signed contract and down payment for future work by February 29th and receive 20% off of your future printing too! 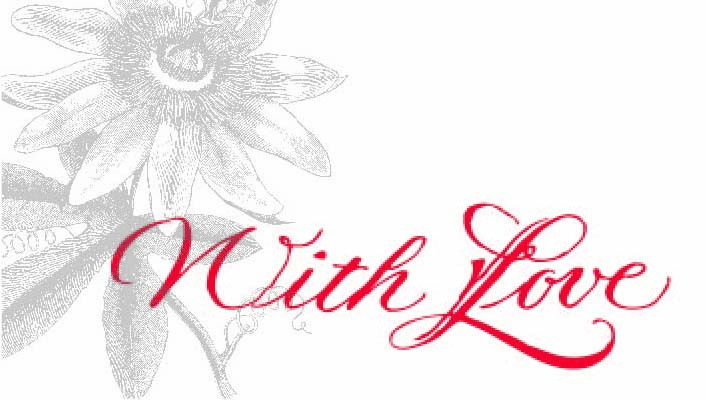 2016 Wholesale Bundles for Valentine’s Day! It’s January 14th, which means that we’re only one month shy of Valentine’s Day! Twin Ravens Press would like to extend some special offers to our retailers in the form of pre-packaged Valentine’s Day bundles! Simply email your bundle choices to [email protected] and receive the special pricing listed below, as well as free ground shipping through February 14th, 2016! Additional items may also be added to the bundles below – just ask! Are you not currently a Twin Ravens Press retailer, but would like to be? Head on over to our Wholesale Vendor application, and get in touch! We’d love to work with you! Did you know that the time of year between Thanksgiving and Valentine’s Day is the most popular time of year, statistically, for a couple to get engaged? With that in mind, we know that a lot of you will be interested in Save-the-Date cards in the coming months! 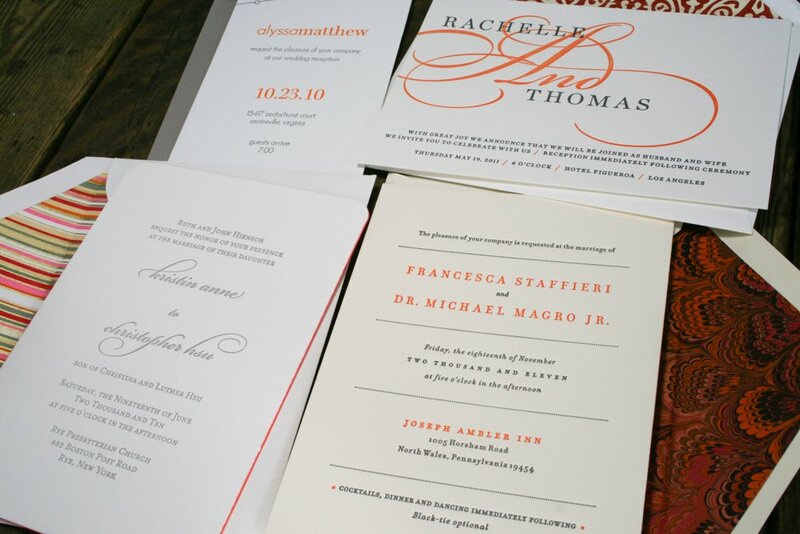 For our January Deal of the Month, Twin Ravens Press would like to offer 20% off on all Letterpress Save-the-Date Card orders placed with a signed contract and down payment during the month of January. The save the date below features classic styling, letterpress printing in one ink color, and a black & white photo of the lovebirds tipped on to the front. This is another great way to incorporate your photo into a save-the-date! 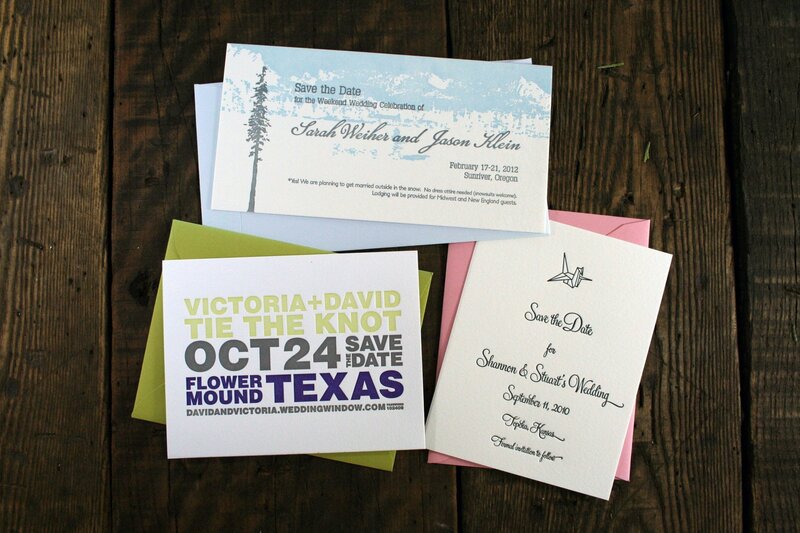 Your save-the-date could be a postcard or a standard save-the-date card with envelope. You could choose to incorporate a photo, or other special insert of your choice, or your card could be laser-cut into a custom shape! The sky is the limit! Want to take advantage of our deal of the month? Place your order for Save-the-Dates with a signed contract and deposit no later than January 31, 2016, and receive 20% off* your printing. *Please note that our offer excludes platemaking and shipping. 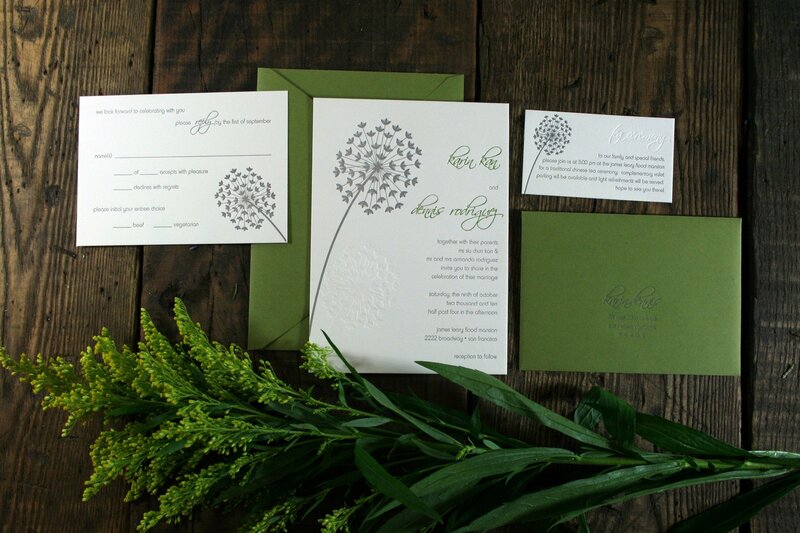 Join Me for a Letterpress Demo at Passionflower Design! 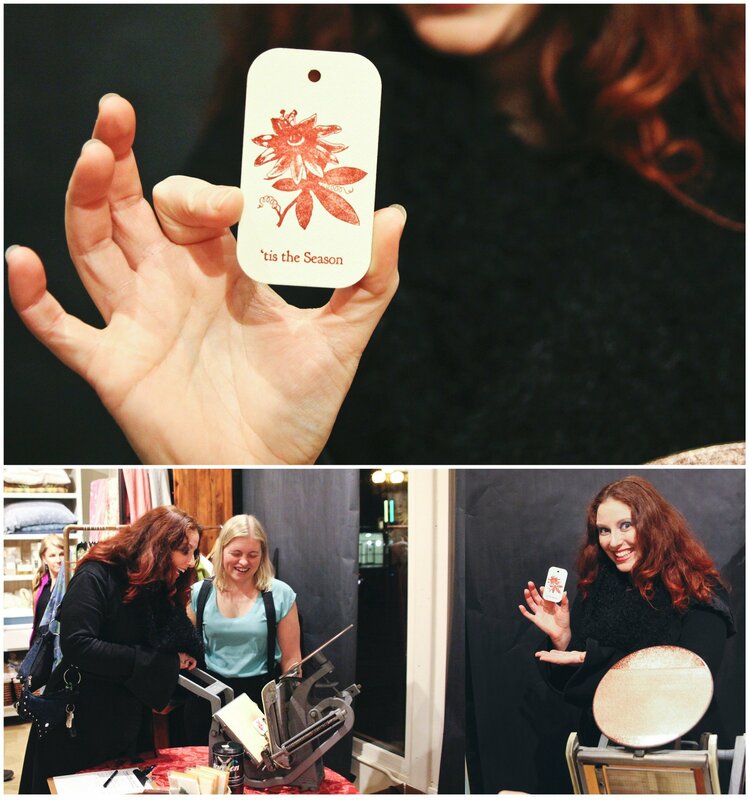 Twin Ravens Press is very excited to have been invited by Passionflower Design to do a letterpress demo in their store in downtown Eugene tonight for the First Friday Artwalk. Come out, enjoy the Artwalk, pick up a Christmas card and a gift, or two, and visit me while I demonstrate printing on a tabletop 6″x10″ Kelsey Letterpress! 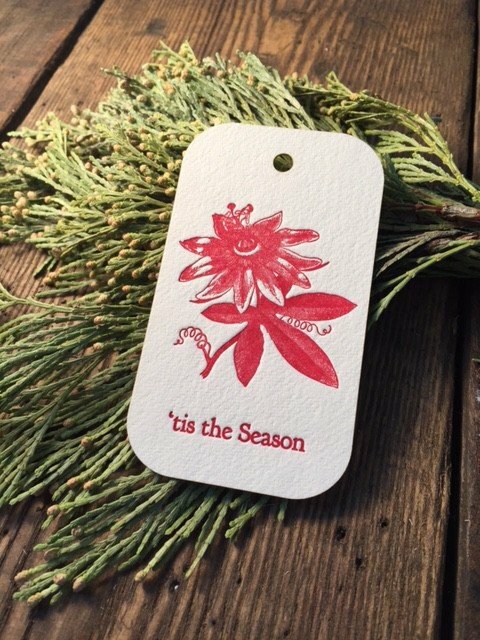 I’ll be printing the holiday tags pictured above, and will also have Christmas cards and tags available for purchase. If you’ve ever wanted to check out what I do in person, tonight would be a great opportunity for it! I’ll be there demo-ing from 5 pm – 8 pm. Passionflower Design is located at 128 E. Broadway (between Pearl St. & Oak St.) in Eugene, Oregon. 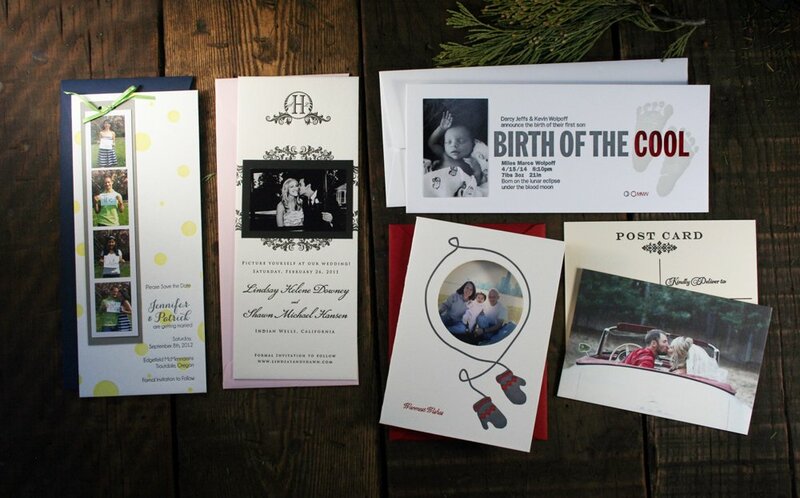 Incorporate a photograph into your next custom letterpress printed piece and get 20% off your order during the month of December! Twin Ravens Press has created many fun, unique, cards and invitations over the years which incorporate photos in really interesting ways! From everything from Save-the-Date Cards. to holiday cards. 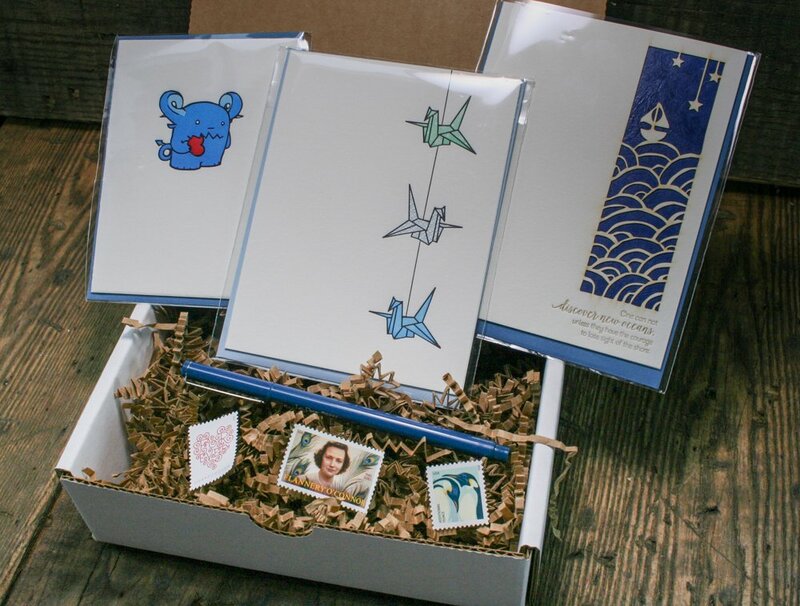 to thank you notes, incorporating a photo can be a really fun way to spice up your letterpress order! Christmas is coming up soon and a lot of our customers are placing their orders for holiday cards! 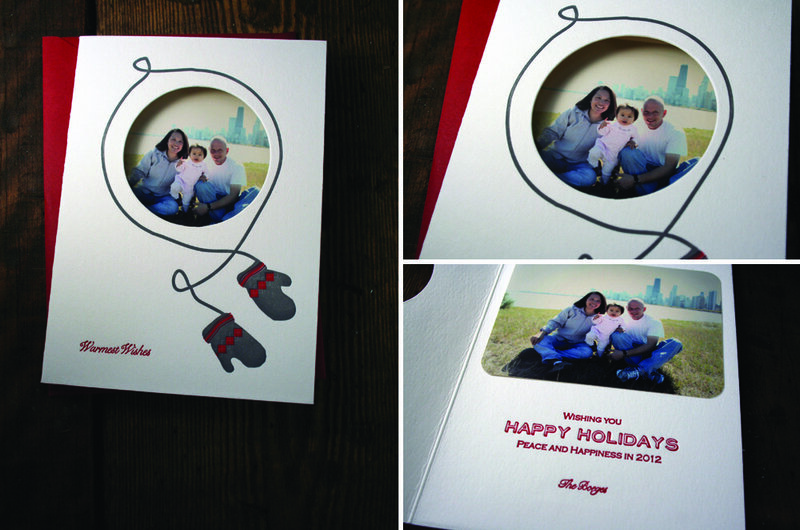 Check out these awesome photo holiday cards we created for The Boege family in Chicago in 2012. 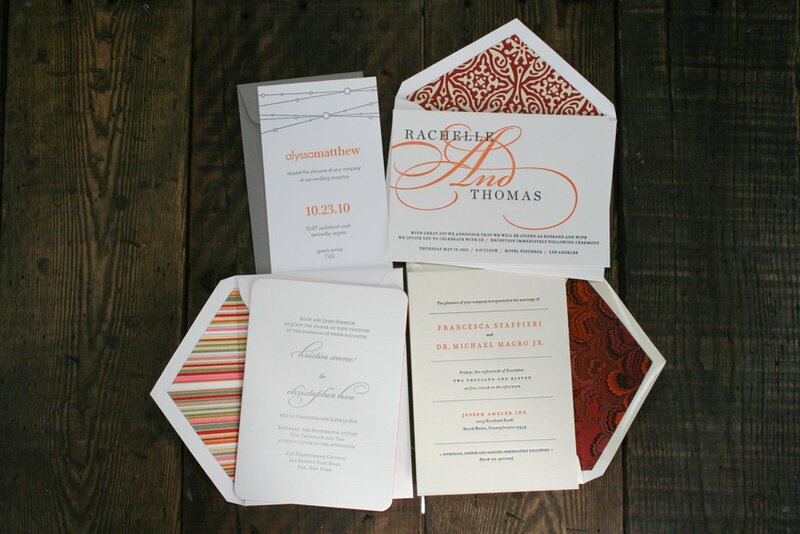 These cards are folded and feature letterpress printing on the front and inside in two ink colors. A circular window was die-cut into the front to reveal a tipped-in photograph on the inside. So cute!! Did you know that the time of year between Thanksgiving and Valentine’s Day is the most common time of year for couples to get engaged? With that in mind, we know that a lot of you will be interested in Save-the-Date cards in the coming months! 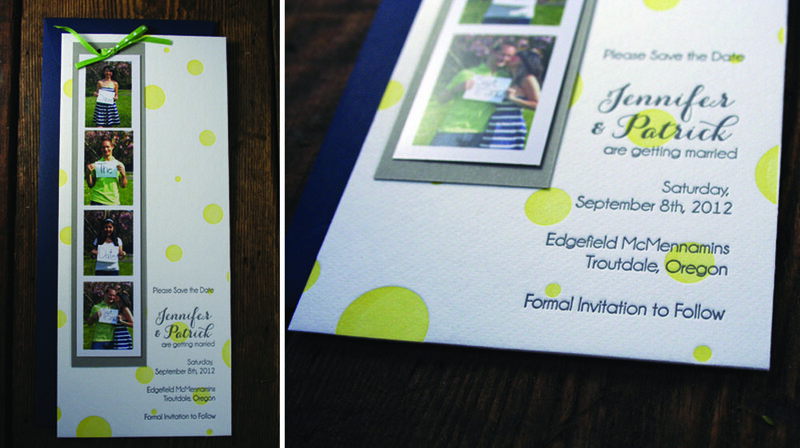 Check out these beautiful and playful save-the-dates which also feature photographs. The first one has a photo strip incorporated into the design! 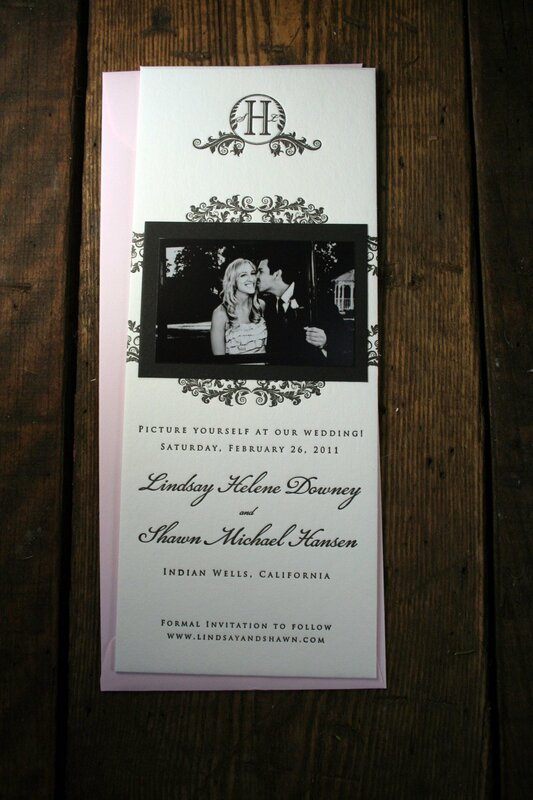 The save the date below features classic styling, letterpress printing in one ink color, and a black & white photo of the lovebirds tipped on to the front. This is another great way to incorporate your photo into a save-the-date! 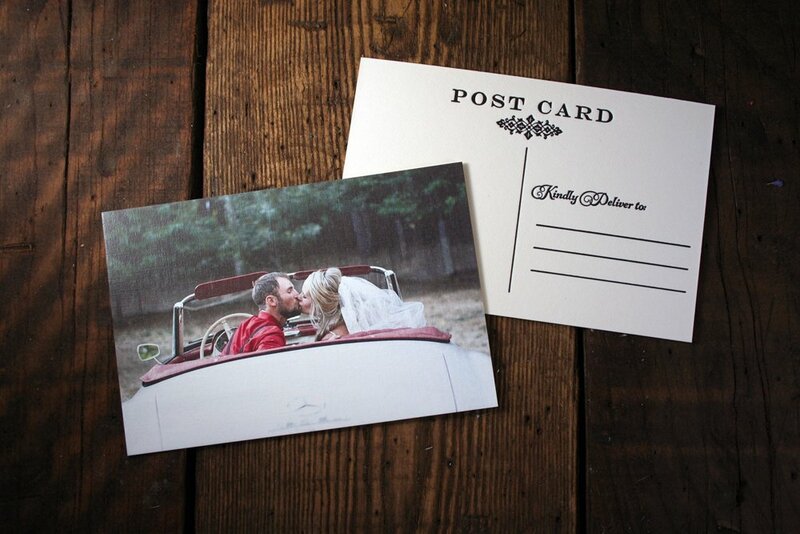 We created the above postcard earlier this summer for the newlyweds to use as a thank you card after their wedding! 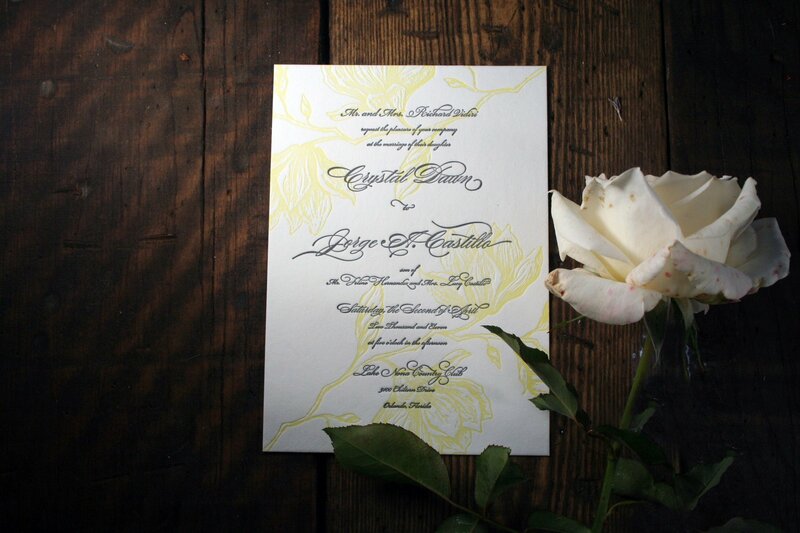 Their wedding photo was digitally printed on linen paper and then was custom duplexed to a 100% cotton backing sheet that we then letterpress printed with a postcard design! 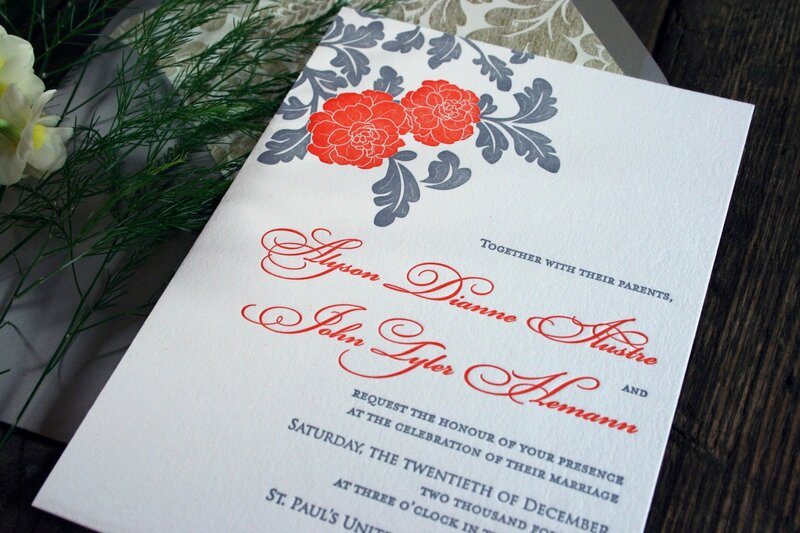 This is a wonderful, classy way to incorporate a digitally printed photo into a letterpress printed piece! Last, but not least, don’t forget baby announcements! Twin Ravens Press had the joy of printing the announcements below for one of my best friends, shortly after the birth of her first son! 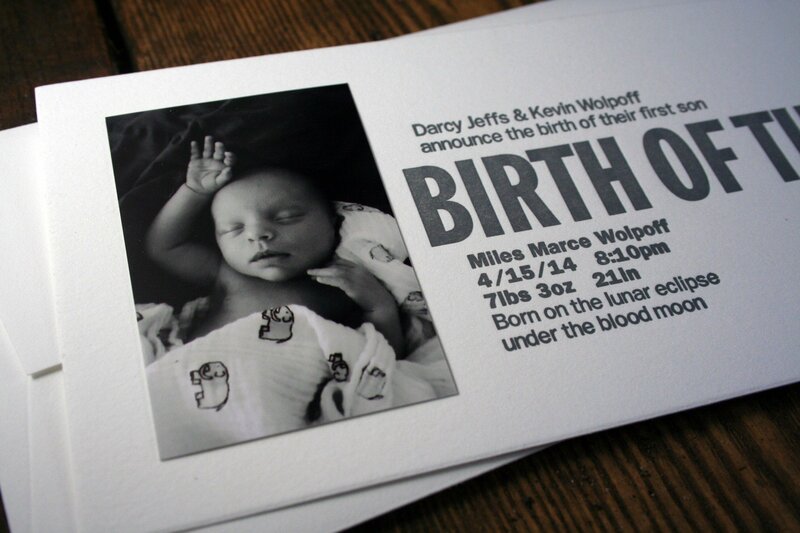 The letterpress printing was done in two inks and one foil color and then a real, black & white photo of Miles was tipped on to the left of the text! Adorable. Want to take advantage of our deal of the month? Place your order featuring the incorporation of a photograph with a signed contract and deposit no later than December 31, 2015, and receive 20% off* your printing.